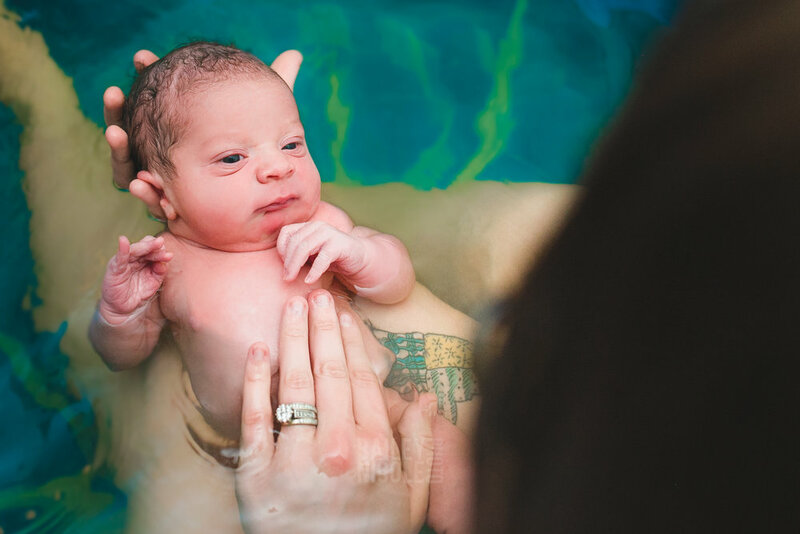 Planning a hospital waterbirth? We can help! 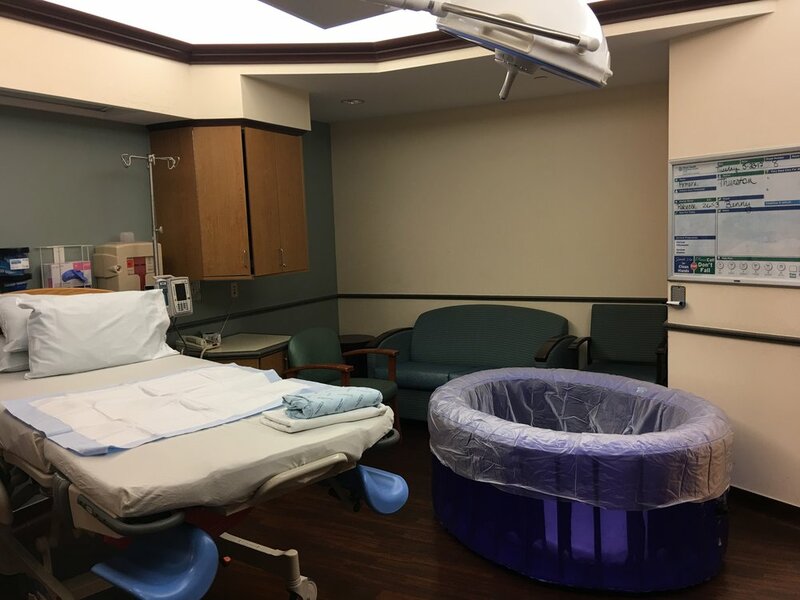 We are thrilled to be the providers of the birthing tubs for planned water births in the hospital in DFW. Remember, not all providers will attend births in the water. Talk to your provider about your desires to have a water birth before placing an order for a rental kit + on-call set up. How does the process work to get a tub to the hospital during labor? We are on call 24 hours a day with a tub ready to go. We ask that you give us a heads up when you think you're in early labor so we can be on notice, then let us know when you speak with your midwife and plan to go to the hospital. Once we get the go ahead to send the tub, we will arrive within two hours. Other than making that phone call, you don't need to do anything. One of our team members will arrive with everything needed to set up the tub and will leave it ready for you to use. Once your baby is born, call us and we'll arrive within two hours to whisk everything away. Will the tubs fit in all of the rooms? Typically, Yes. We have not encountered a room that fails to fit a tub thus far. Is the tub covered by insurance? We can provide you with an invoice if you would like to submit it yourself toward your out-of-network benefits, and we are working toward a process where we can submit the claims on your behalf. Our service is covered by HSA and FSA, and our ordering system is set up to take those cards for payment. I'd like a birthing tub!